Professional office staff. Our office staff is courteous, professional and adept at handling all of your needs and answering your questions. They are a huge part of why our process runs so smoothly. Skilled movers. We don’t hire just anyone. Our movers are background-checked and trained in the best techniques to keep you, your belongs and them safe. Movers are always in uniform. Maintained trucks. Our trucks are kept running perfectly and also completely clean. Your belongings won’t get dusty, dirty or scratched from leftover debris. We also equip our trucks with everything movers need to safely handle any load. Accurate quotes. We value your investment. Our quotes are higher than the competitions. That’s because we don’t believe in the common practice of giving a low estimate only to tack on ridiculous fees at the end. Our customers appreciate a higher quote but a fair bill at the end. Working with a local moving company means trucks that drive cross country. 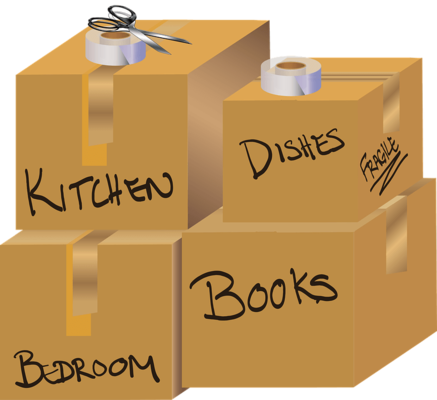 The movers generally do not know the area and it can also take a long time to get your stuff. We’re a local company. We know the roads, the traffic problems that can creep up, and the shortcuts. We also only move your things, so you don’t have to wait for us to make stops along the way. Finally, we have built relationships with management companies at the apartment and senior living complexes and condo developments. They like when we should up because we know all of the rules for moving and do it quickly and without issue. Nobody enjoys moving, and the worst moves are unexpected. If your mover or friends bail, or if you find yourself moving ahead of schedule don’t worry. We dispatch trucks to your area daily and can help with your last minute move. First, fill out our instant moving quote form. Next, give us a call at 1-800-922-9109. If we don’t answer, leave a message and we’ll get back to you right away. We monitor our messages 24/7. We’re not just movers. We also offer climate-controlled storage. 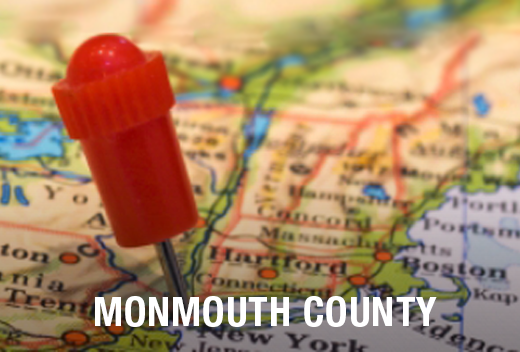 You can trust All Jersey Moving & Storage with your furniture and art. We wrap items in quilted padding and store it in wooden units properly to keep everything in great condition. We also provide warehouse services and distribution to business clients. Ready to move to or from Neptune, NJ? Get your free quote now.